Yes, you've read the title correctly. Lil Wayne, Mr. Tunechi himself, will be dropping two albums in 2014. Along with the overly-anticipated Tha Carter V, Wayne will also be releasing a second project before the end of the year. Weezy made the big announcement on the latest episode of “Weezy Wednesdays” saying, “I’m dropping two albums. Ya dig? This year, look for two albums from me because I kinda been out the game for a second ya dig, album wise.” Pure genius; Wayne admits that once he got started with Carter V he simply couldn't stop creating. And what better way to put out all that music (on two albums) versus having 40 songs on one entire album? Wayne didn’t reveal the title of the other project nor drop another date for Tha Carter V…either way we’re still excited for this new music and hopefully C5 will be dropping sooner than later. 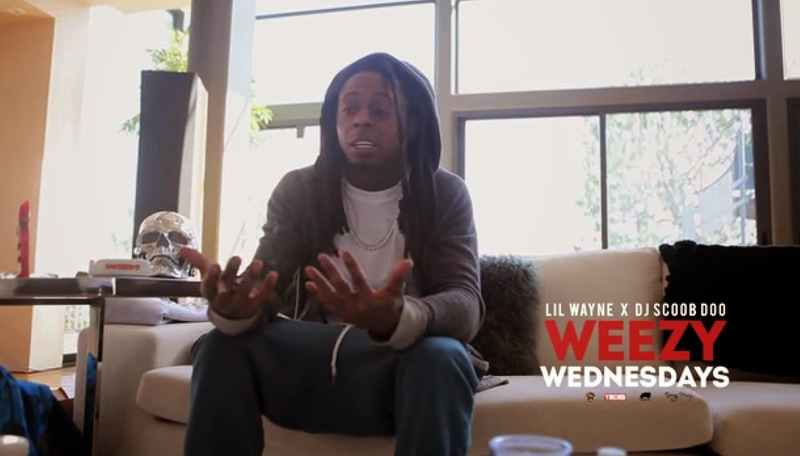 Check out the full epidode of “Weezy Wednesday’s”.